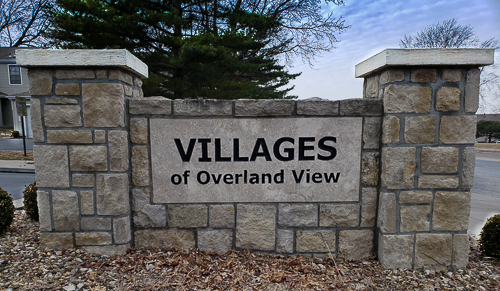 The Villages of Overland View is located near I-435 and Antioch Road. The monthly homeowners association (HoA) dues are $262. Building maintenance, club house, lawn maintenance, snow removal, trash collection, and recycling are covered by the dues. The zip code is 66210, and the neighborhood is within the boundaries of the Blue Valley School District. Below are all townhomes for sale in The Villages. Actually, there is only one, and it is my listing! 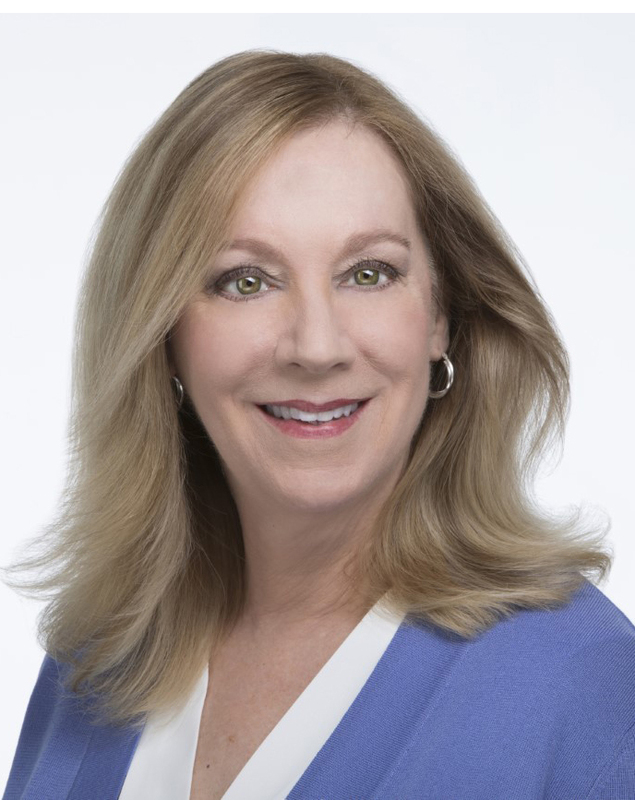 Be sure to attend my open house from 1 pm to 3 pm on Sunday, March 10, 2019. It is SO difficult to find a townhome like this that has an attached garage, a walk-out finished basement, and a patio with a privacy fence. Don't miss out!